Our upmarket establishment offers two fully equipped, self-catering chalets with private built-in braais on the patios. There are various activities to keep you busy, such as 4X4 routes, cross-border trips to the Richersveld, river rafting on the Orange River and a lot of water sport opportunities close by. We are situated in a quite cul de sac a few metres from the beach. 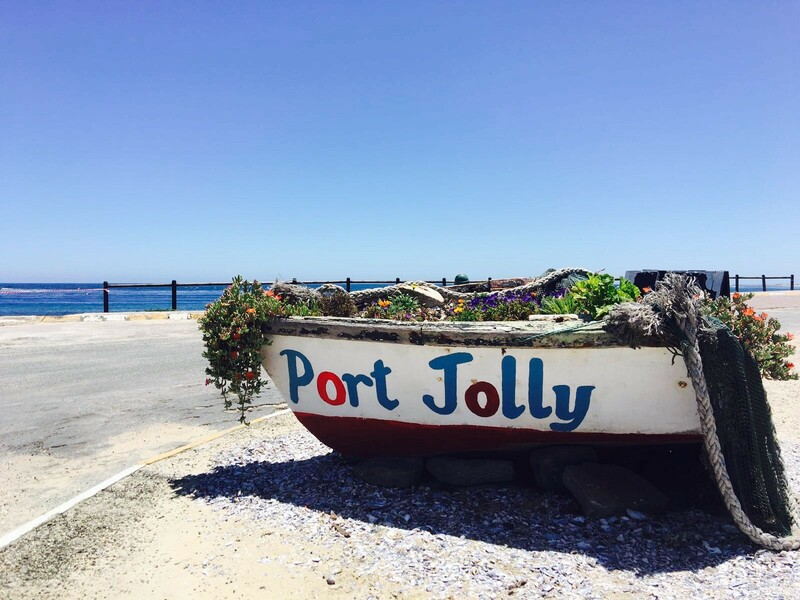 Port Nolloth is as laid-back as it sounds. Nothing much happens very fast here, and as a result, holidaymakers are attracted to the town to soak up the peaceful, stress-free atmosphere - and the sun. McDougalls Bay is home to clean beaches and calm seas, offering hours of swimming, walking, kayaking and boating time. Self-catering Rooms / Units: 2 These comfortably furnished, upmarket chalets offers self-catering accommodation and can accommodate four and five guests respectively. Each chalet has a well equipped kitchen with a built-in oven and hob, a lounge with big comfy leather couches, a flat- screen TV with full DStv and a neat bathroom with a shower. There are braais on the outside patios. Guest anemities. · Features: Double beds,Local channels,DStv,Shared bathroom,Sea views,Balcony/patio, Double beds, Local channels, DStv, Shared bathroom, Sea views, Balcony/patio, Self-catering, Single beds, Heater, Television, Tea and Coffee Facilities, No Smoking in Rooms, Sea view. Self-catering 2 These comfortably furnished, upmarket chalet offers self-catering accommodation and can accommodate five guests . The chalet has a well equipped kitchen with a built-in oven and hob, a lounge with big comfy leather couches, a flat- screen TV with full DStv and a neat bathroom with a shower.It consists of a 2 bedrooms, one with a double bed and the other room with 2 x single beds. There is an extra ¾ bed in the in the lounge. Coffee and tea facilities and guest anemities. Private braai on the patio. Seaview.Non smoking room, designated smoking area on the patio. Self-catering 2 This comfortably furnished, upmarket chalet offers self-catering accommodation and can accommodate four guests . The chalet has a well equipped kitchen with a built-in oven and hob, a lounge with big comfy leather couches, a flat- screen TV with full DStv and a neat bathroom with a shower.It consists of a 2 bedrooms, one with a double bed and the other room with 2 x single beds. Coffee and tea facilities and guest anemities. Private braai on the patio. Seaview.Non smoking room, designated smoking area on the patio.